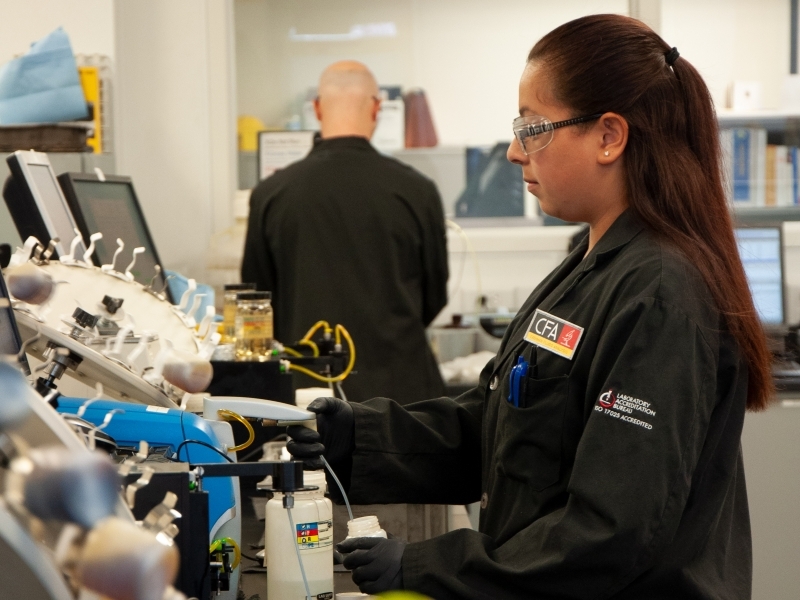 An effective fluid analysis program eliminates the guesswork, risk, and reactionary nature of your maintenance department. We know that maximizing the investment in your equipment is one of your top priorities. 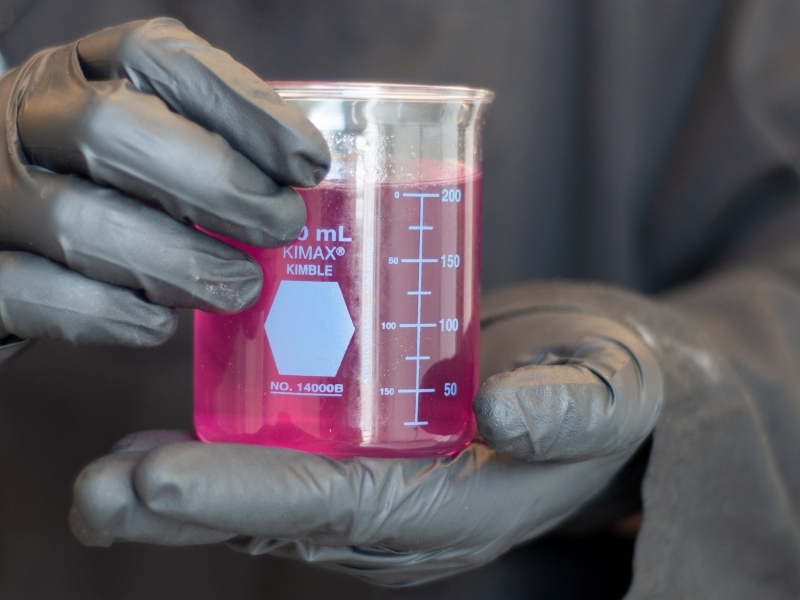 We also know that the simplest and most inexpensive way to avoid costly repairs and downtime is to regularly sample and test the fluids and components that are the life-blood of your equipment. By learning to trust the power of the data, you can save millions of dollars by catching and monitoring problems before they become catastrophes, making unplanned downtime a thing of the past and even reducing the frequency of your current fluid changes. 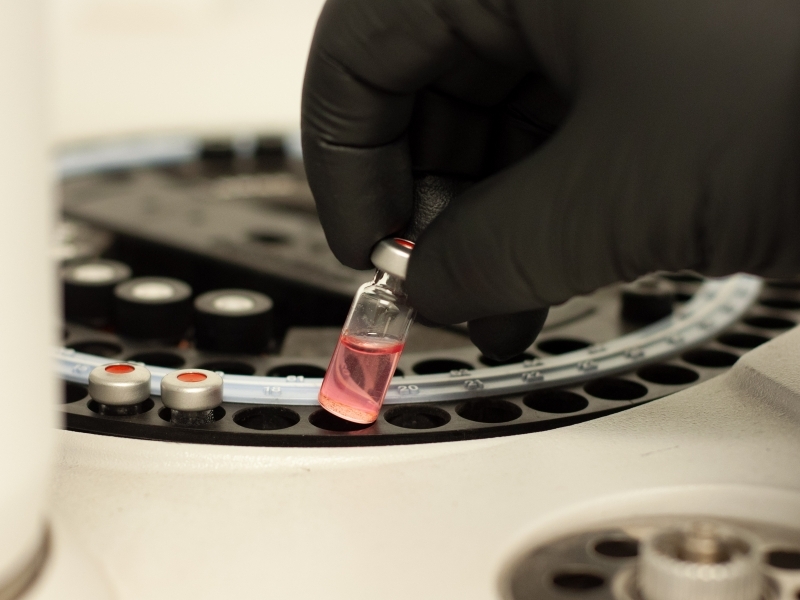 Cashman Fluids Analysis (CFA) is one of the largest and most qualified fluids analysis laboratories in the world. 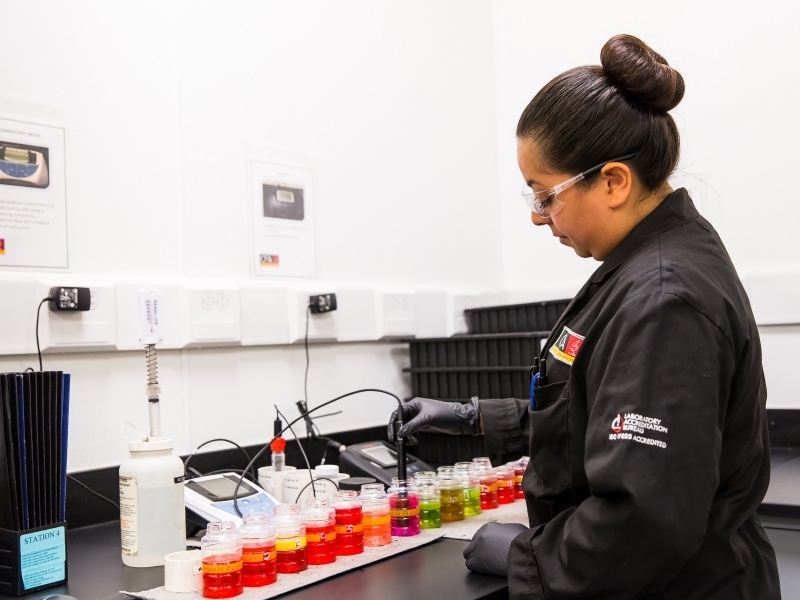 With our state-of-the-art laboratory, specialized tests, and expert diagnosticians, we can analyze and interpret oil, diesel, biodiesel, and coolant samples from all types of equipment – regardless of make or model. Keeps minor problems from becoming major repairs. Helps you forecast equipment wear and manage component life. Develops a complete equipment profile and history that can be analyzed to evaluate equipment performance. Increases used equipment value by providing comprehensive service program records and equipment history. 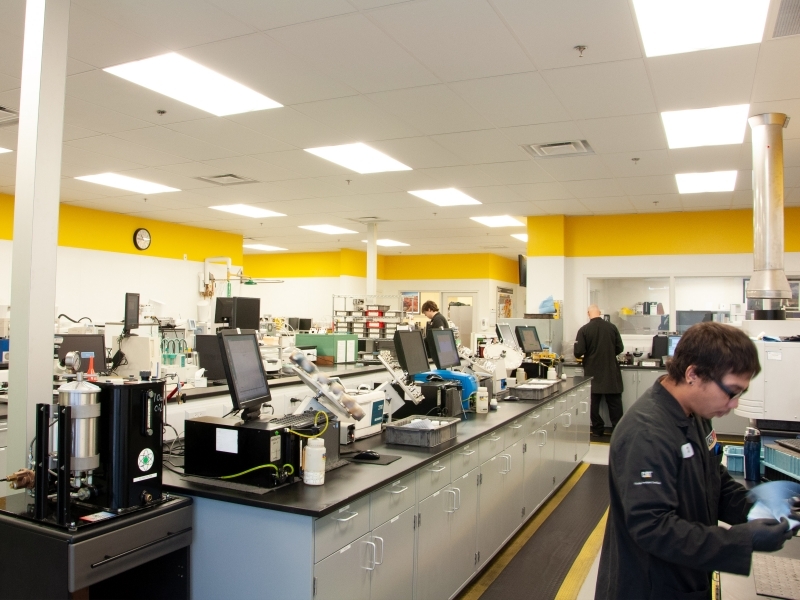 Find out how Bing Materials saved big on fuel with oil sampling here.